Your doctor just recommended spine surgery, and you’d like a second opinion. What should you do? Well, for starters, let us say, “Good for you.” Your health is a top priority, and you have the right to be in charge of your healthcare decisions and move forward at the pace where you are comfortable. If you don’t feel good about the recommended surgery, then take some time to find out what your other options are. At Georgia Spine and Orthopaedics, we believe in relational rapport and in trusting your healthcare professionals, but not at the expense of your own personal comfort and confidence. Next, though, let’s talk about surgery. Surgery is always a big decision. Often, it’s a good decision. Occasionally, it’s the only viable option. Sometimes, it’s one of several options, but it’s the only one your doctor is telling you about. At Georgia Spine and Orthopaedics, we think that since the body is made to heal itself, in general, less invasive treatments are preferable to surgery. In fact, despite the fact that Dr. Bendiks is a leading surgeon and has pioneered several surgical procedures, we perform surgery on less than 1% of our patients. We don’t want to give the idea that surgery is never a good course of action. 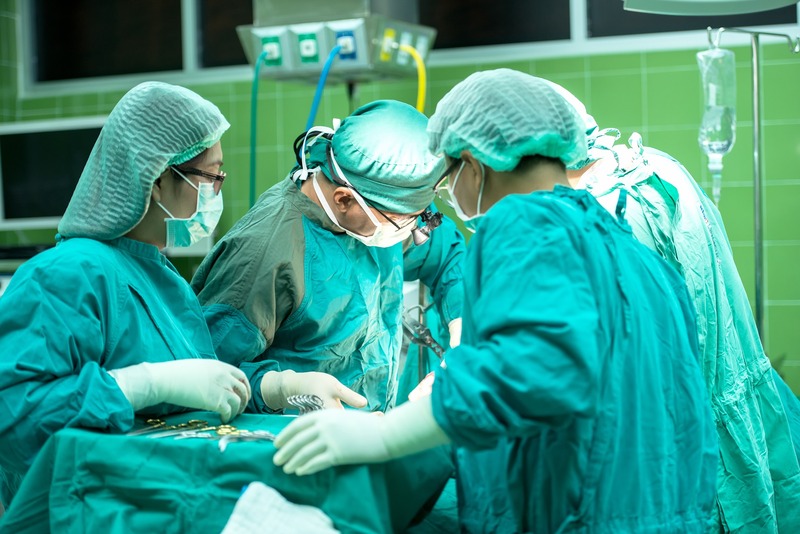 Sometimes having spine surgery sooner rather than later is the absolute best thing you could do to get your health back, but much of the time, there is value in pursuing less invasive treatments and procedures. The Georgia Spine and Orthopaedics team of healthcare providers is committed to helping you explore your full range of options and developing a treatment strategy that is tailored to your specific needs. This is about your injury, your body, your medical history, and your path to a good “after.” Give us a call today (404-596-5670) to schedule a consultation and start charting your course forward.